Remarkably, Prague remained relatively untouched during World War II. Because of this, the city acts like a living, breathing museum, and has even been declared a UNESCO World Heritage Site. The architecture in Prague is something to be marveled at, and many of the buildings are original, dating back to the Middle Ages. 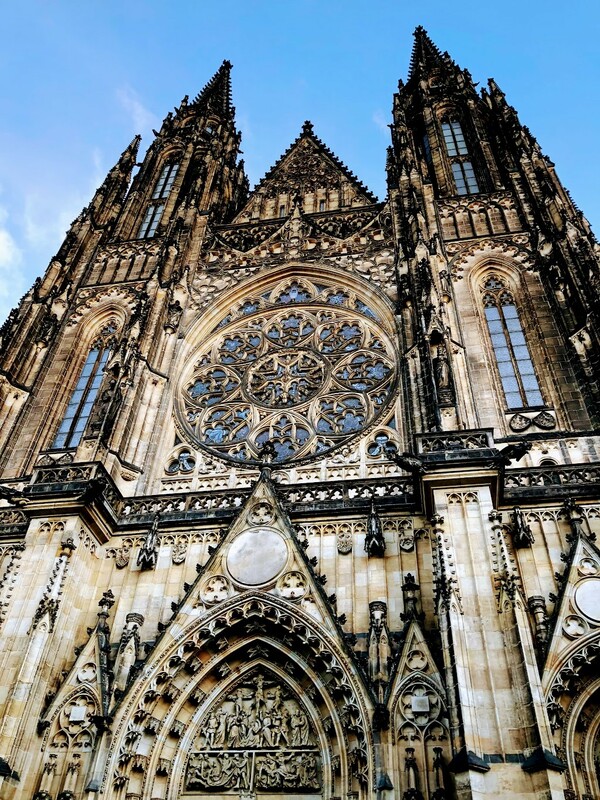 Make sure you visit the Prague Castle (the largest castle complex in the world), the St. Vitus Cathedral, and the Charles Bridge, all which stand today as they did when they were built in the 14th century. Prague is a city full of so many and such a breadth of activities that it’s nearly impossible to be bored. 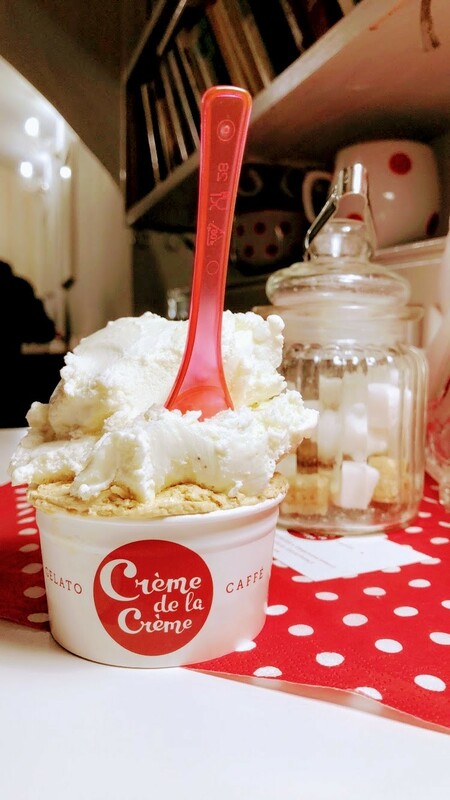 Whether you’re a history buff, a music fan, a shopaholic, a foodie, or an art lover, finding something to do in the city will be a very easy task. Take a stroll across Charles Bridge, explore the vast café scene, attend a live show, check out some of the local museums, stop by one of the many festivals held throughout the year, or relax with your classmates in one of the dozens of parks scattered around the city. In Prague, the phrase “I’m bored” seems to cease to exist. 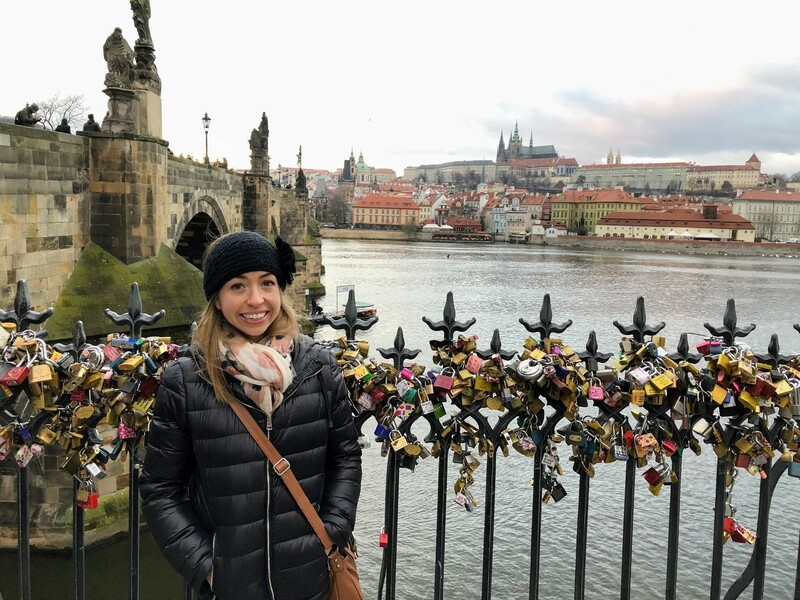 If you’ve caught the travel bug and want to explore as much of Europe as possible during your time abroad, then look no further than studying in Prague. Prague’s central European location makes it the ideal city to use as a home base for your weekend adventures. From Prague, you can easily hop on a bus or train and within a few hours you’ll arrive in Poland, Hungary, Germany, Slovakia, or Austria. If you’re itching to check out some of the non-bordering countries like Italy, Spain, Belgium or France, you’re in luck! It’s easy to find inexpensive flights to these countries from the Václav Havel Airport Prague. Photo: It cost me 15.90 Euros (about $18 USD) for a bus ticket from Prague to Budapest. It’s no secret that Mozart loved Prague. In fact, Mozart loved the city so much that he chose Prague to premier his operas Don Giovanni and La Clemenza di Tito in. To this day you can still catch a showing of Don Giovanni in the original theatre where it premiered. ISA participants will have the opportunity to attend either an opera or ballet performance with the resident staff during their program, and you’ll have plenty of chances to explore the music scene on your own as well. Classical music not your thing? No problem! You can find all kind of genres of music playing in Prague- from jazz at local cocktail lounges and indie bands at various cafes, to rock and electronic shows in the larger concert venues. Compared to much of Western Europe, studying abroad in Prague will seem much more affordable. It’s not hard to find dinner at a moderately priced restaurant that costs around $8 (or less! ), and a cold Pilsner Urquell will set you back about $1.50. Fancy yourself a cook? Don’t be surprised if your grocery bill is considerably less than what you’d expect to spend in the U.S. When it comes to transportation, a 30-day bus, metro, and tram pass costs less than $35/month, and fees for museums, the cinema, and other activities are not going to break the bank either! 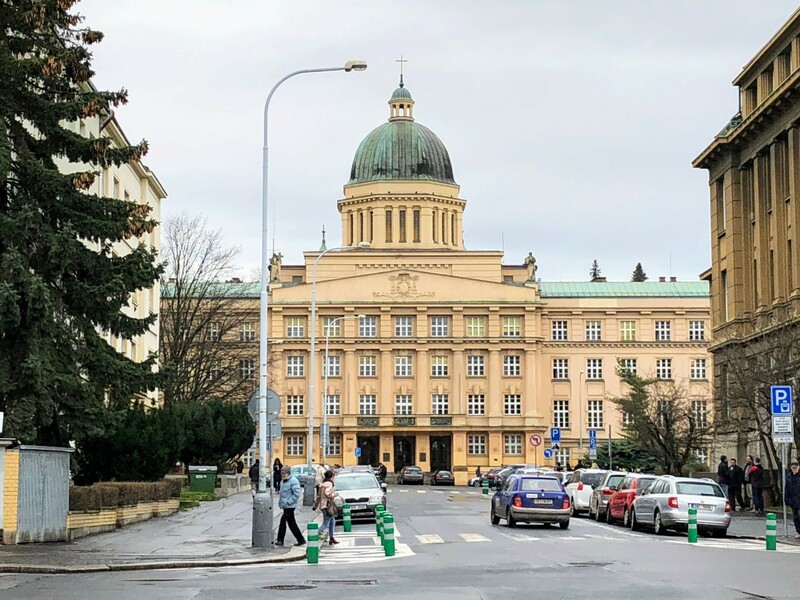 Whether you decide to study with ISA at Charles University or the University of Economics, Prague, you are setting yourself to attend a top Czech institution. Founded in 1348, Charles University is the first university founded in Central Europe and is one of the oldest universities in the world. 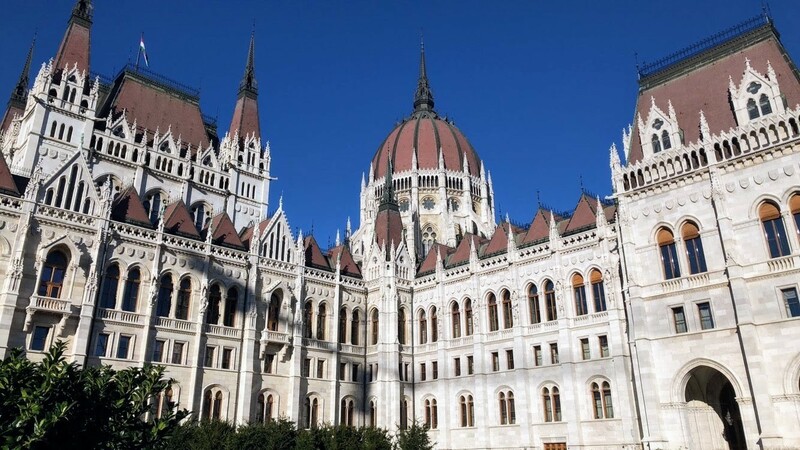 Despite its early beginnings, Charles University prides itself on being a modern and prestigious university with a vast offering of disciplines and strong links with other international higher education institutions. The university is renowned as the largest and best-rated Czech university. In fact, the Academic Ranking of World Universities ranks Charles University in the top 2% of universities across the globe. The University of Economics, Prague (or UEP for short) is the Czech Republic’s leading university in the field of management and economics. The university was founded in 1953 and is the biggest public university of economics in the Czech Republic. Eduniversal Business Schools ranking considers the UEP to be a “universal business school with strong global influence” and has ranked the university as having the top business school in the country, while Financial Times has the UEP listed as one of the top 60 business schools in all of Europe. It might surprise you to know that Prague is a fairly famous location for film production. The city is a popular choice for filmmakers because of its unparalleled beauty, amazing and adaptable European architecture, and affordability. You may have seen bits of Prague in movies before without even realizing it, such as in Casino Royale, Mission Impossible, Underworld, and The Bourne Identity. “Czech” out all that Prague has to offer. Reblogged this on Meggie vs. The World.